Tracy N. Tool is a board-certified civil trial specialist experienced in a wide range of substantive areas of law. He uses the legal process to force big corporations and insurance companies to treat individuals, including injured clients, fairly. 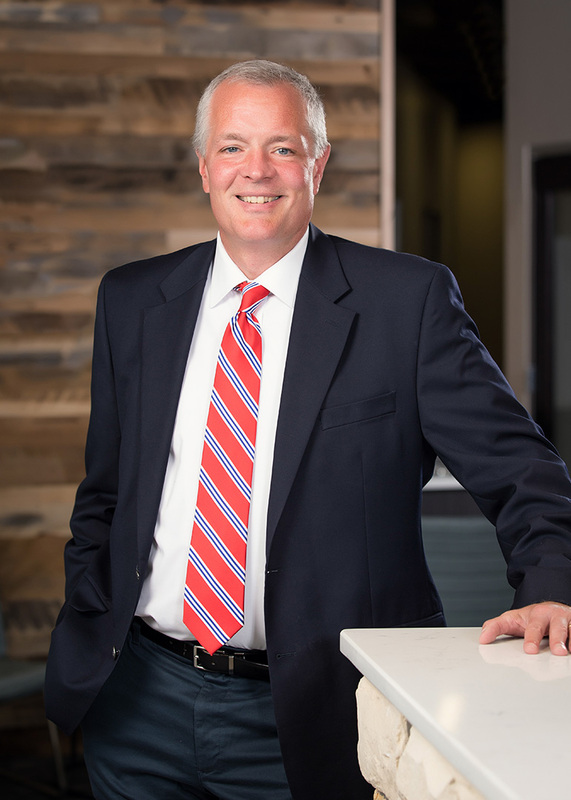 Tracy handles cases in state and federal courts of both Wisconsin and Minnesota He devotes his practice to real people who have suffered from physical injury: nursing home neglect, wrongful death, trucking accidents, motor vehicle accidents, motorcycle accidents, and dangerous products. In addition, Tracy uses his extensive experience in employment law and civil rights law to represent victims of workplace harassment and discrimination. Tracy received his undergraduate and law degrees from the University of Minnesota. He has practiced law since 1990, exclusively as a civil litigator and trial lawyer. A strong believer in the critical value of education, Tracy serves as an adjunct law professor at the University of Minnesota Law School. He regularly lectures other lawyers at continuing education seminars in the field of trial practice and personal injury law. For years, Tracy has helped coach the successful local high school mock trial team. Tracy loves to participate in sports and support the Minnesota Twins and the Minnesota Golden Gophers. He is also a guest contributor to “The Law Corner” segment of the Minnesota Twins podcast, Gleeman & the Geek. If you live in Wisconsin or Minnesota and have been injured due to someone else’s negligence, contact us for a free legal consultation today.